What You Need to Know About Pleural Mesothelioma…Cancer begins when the normal cells deviate in their normal growth and starts to divide out of control forming abnormal cells. There are different types of cancer affecting different parts of the human body damaging the immune system, and other impairment that leads to death. 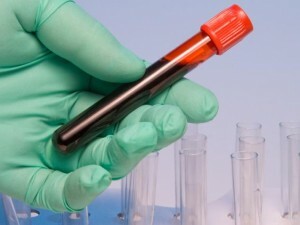 Cancer occurrences have been noted throughout history dating all the way back to 3000 B.C. Despite its long history, cancer is often considered a modern disease due to its influence on modern society and its widespread causes than its influence and spread on previous peoples. According to data; Cancer is the second cause of death in the United States and the fourth in the UK. To start with is to know the what is Mesothelioma cancer; this cancer is a rare type of cancer that affect the lining membrane of certain organs in the body like the lungs heart and abdomen. 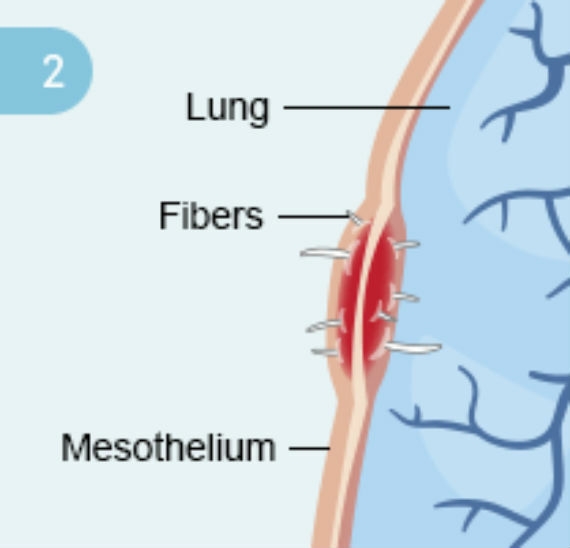 The primary risk factor for the injury of Mesothelioma is asbestos exposure. 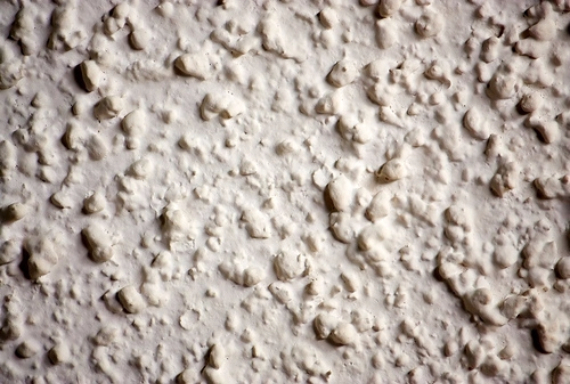 Asbestos are small particles or fibers that has been used in insulation and heating of homes. Recently it has minimum usage and within specific indication and manipulations with strict safety guidelines. Asbestos was widely spread in the past decades but was not known for its dangerous effect on workers whom used to deal with this substance. 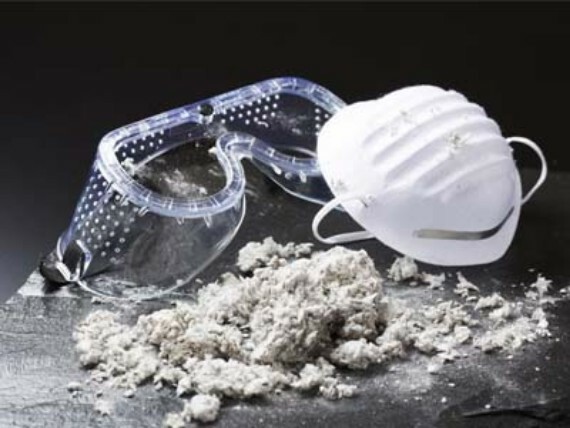 Older people of certain occupations, including construction and military service, exposed to asbestos at a young age may have a greater chance of development of Mesothelioma. The first suspecting between the connection of asbestos and Mesothelioma was in the 1890s. Later researches in the 1960s confirmed that the main risk factor for the disease is asbestos exposure. Mesothelioma cancer may take decades to develop and appear. If you were exposed to asbestos at an early age, for a long time more than 20 years ago, you may still be at risk to develop this cancer. The heavier the asbestos exposure and the longer exposure, the higher the risk for Pleural Mesothelioma. Unlike lung cancer, tobacco smoking does not cause Pleural Mesothelioma, but is one of several factors in exposed asbestos persons. It can increase the risk of developing Pleural Mesothelioma associated with asbestos. Is smoking worse than asbestos? Lung cancer still remains one of the most commonly diagnosed in smokers and in non-smokers. While asbestos is related to Mesothelioma cancer, to asbestos exposure. Cigarette smoking does not lead to Pleural Mesothelioma, but with smoking and asbestos exposure both are more likely leading causes of asbestos cancer. The risk of contracting lung cancer when exposed to asbestos and smoking is increased by smoking both acts to irritate the lungs in several ways. Cigarette smoking leads to 50 to 84 times more asbestos-related lung cancer development. Mesothelioma is a form of cancer caused by exposure to asbestos fibers. Asbestos fibers are the only known substance to our day responsible for Mesothelioma cases. When asbestos dust particles or asbestos fibers are inhaled they accumulate in lining membrane coating the inhaled organs. The fibers lodge deep in the protective lining that covers the lungs and cannot be removed causing inflammation and irritation which lead to scarring (fibrosis) in the lungs. When cancer cells develop in the lining of the lung (external lining of the lungs and inner chest wall) it is called Pleural Mesothelioma which is the most common location of Mesothelioma. Malignant Pleural Mesothelioma often occurs in older men, usually over fifty to sixty years of age. It takes at least 20 years to show symptoms and manifestations to the disease. 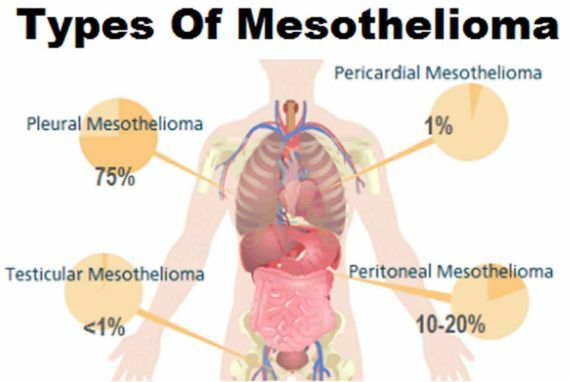 Asbestos exposure is the main cause of Pleural Mesothelioma and asbestos the only cause of Mesothelioma and linked to it. Occupational exposure to asbestos is number one cause and the most common as an insulator and roofing materials. 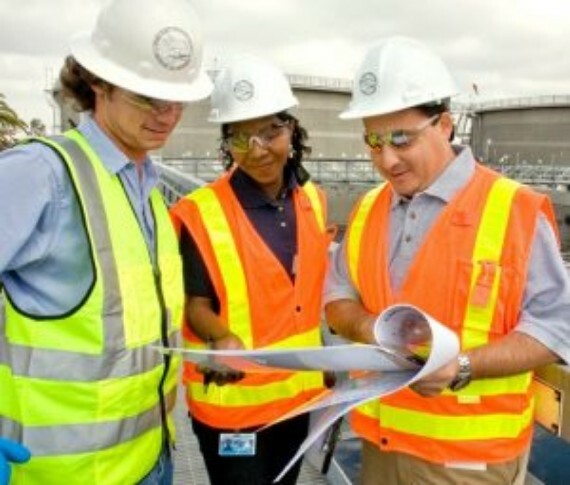 Construction workers, building trades, shipyard workers, shipbuilding trades, asbestos mining and milling and some veterans are among the most that could easily breathe in and at risk of exposure every day. 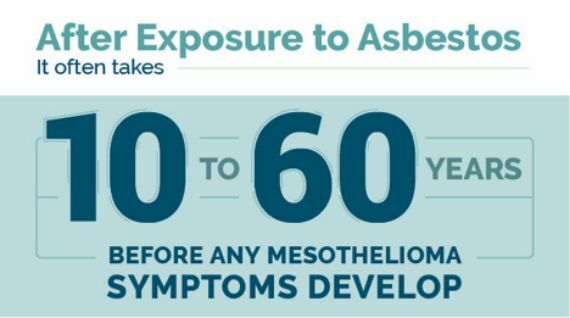 Latency Period of Asbestosis is so long, which means the disease usually take a long time to develop after exposure to asbestos that caused it. The inculpation period of this diseases is about 20 and 50 years. It affects workers exposure to asbestos and asbestos containing materials early in life. As with every other form of cancer, Mesothelioma diagnosis is not straightforward. Mesothelioma is rarely diagnosed early because it is not easy to identify and can be misleading and more over very difficult to detect. Unlike other cancers people aware of their history of asbestos exposure may help in detecting this deadly cancer in its initial stages. That is why workers with a history of asbestos exposure should seek regular health screenings. Shortness of breath, wheezing, or hoarseness, coughing that gets worse over time and chest pain are symptoms of Pleural Mesothelioma. Mesothelioma treatment options available for someone suffering from Pleural Mesothelioma. surgery – to remove the tumors for stage 1 or 2 diagnoses. chemotherapy – anti-cancer medication that kills cancer cells. 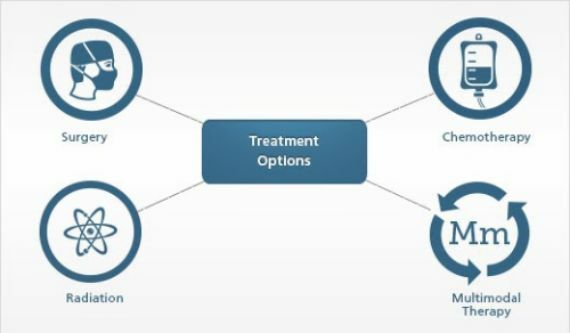 Any treatment options may be available alone or combined with another method is dependent on the stage at which the cancer is diagnosed. Most patients are diagnosed too late therefore, most of these Mesothelioma treatment options are not a very effective treatment, as a full cure for Pleural Mesothelioma does not yet exist. Mesothelioma treatment options has been shown to increase the prognosis and chances of longer survivals. 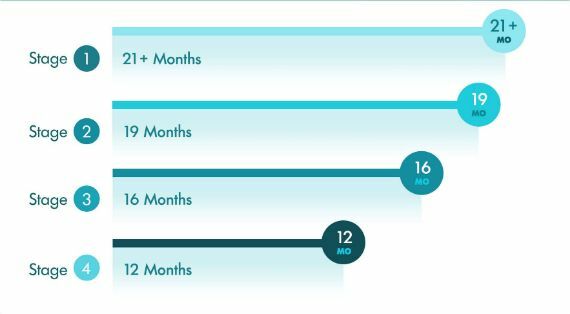 A non-surgery options and Mesothelioma life expectancy without treatment face a prognosis of up to a year. With surgery and chemotherapy face a prognosis of up to nearly five years or more.